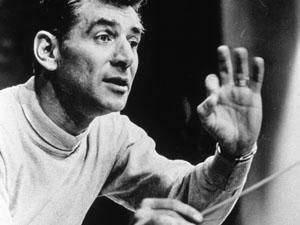 From his constant strive for perfection to those conducting eyebrows, and from West Side Story to his lifelong efforts to make music accessible to all, here are all the reasons we simply LOVE Leonard Bernstein. As a composer, he wrote in pretty much every style: symphonic and orchestral music, ballet, film and theatre music, choral works, opera, chamber music and solo pieces for piano. Many people believe West Side Story is the pinnacle of musical theatre achievement, thanks to the way it blurred the lines between musical and opera. Hugely challenging to sing and perform, West Side Story still became one of the biggest musicals of all time thanks to Bernstein’s miraculous tunes. Watch Gustavo Dudamel's deliriously infectious orchestral performance of 'Mambo'. Did we mention he was the accompanist for Harvard Glee Club? Bernstein met Aaron Copland at his birthday party in 1938 and decided to play Copland’s Piano Variations at the party. Bernstein loved this work, but had never known anything about the composer until that evening. From then on, Bernstein regularly went to Copland for advice on his compositions and has cited him as “his only real composition teacher”. Here's a video of Leonard Bernstein conducting Copland's Piano Concerto with Aaron Copland himself at the piano during the New York Philharmonic Young People's Concert Jazz on the 8th February 1964. Bernstein shared an apartment with lyricist and playwright Adolph Green, and often accompanied Green with his comedy duo partner Betty Comden and actress/comedian Judy Holliday in a comedy troupe called the Revuers. Here's a recording of his conducting debut with the New York Philharmonic in 1943. 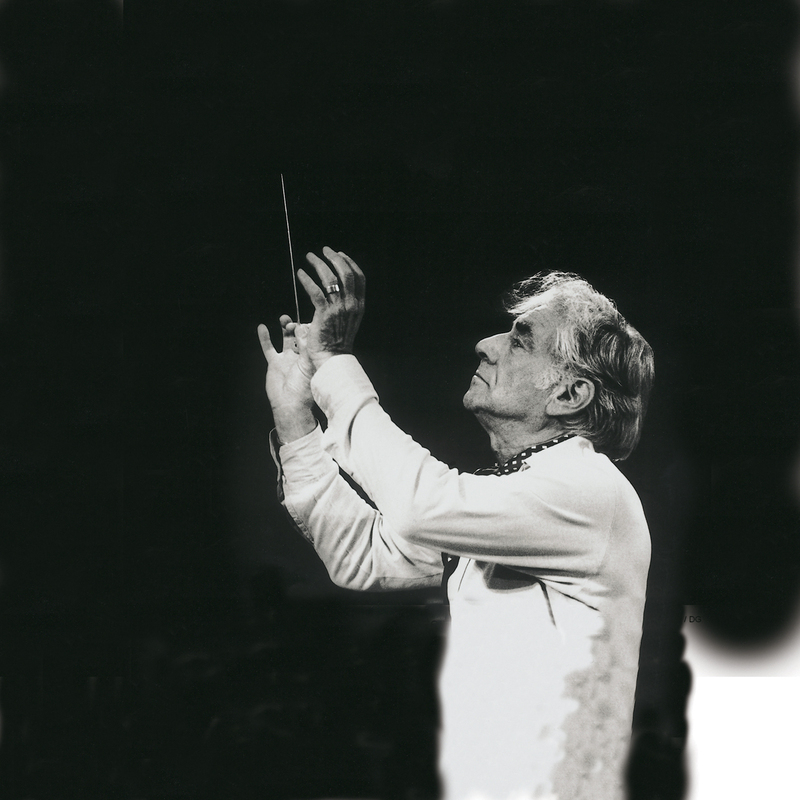 In 1945, Bernstein became Music Director at the New York City Symphony, an ensemble which was aimed at a different audience to the New York Philharmonic by providing cheaper tickets as well as a more modern programme. As well as appearing as guest conductor for several American orchestras, Bernstein travelled the world to play with the Czech Philharmonic Orchestra, the Philharmonia in London and notably to Tel Aviv in Israel. This became a life-long association with Israel and in 1948 he conducted an open-air concert for the troops in the desert near Beersheba during the Arab-Israeli war. In 1951, Bernstein premiered Charles Ives Symphony No. 2 with the New York Philharmonic. Ives could not attend the concert himself due to illness, but listened on the radio and loved the concert so much, some say “he was thrilled and danced a little jig”. There was also this excruciating outtake from a West Side Story with tenor José Carreras, the time he got REALLY frustrated with a triangle section plus another occasion when the trumpet section decided to get sassy with one of the greatest conductors of all time. 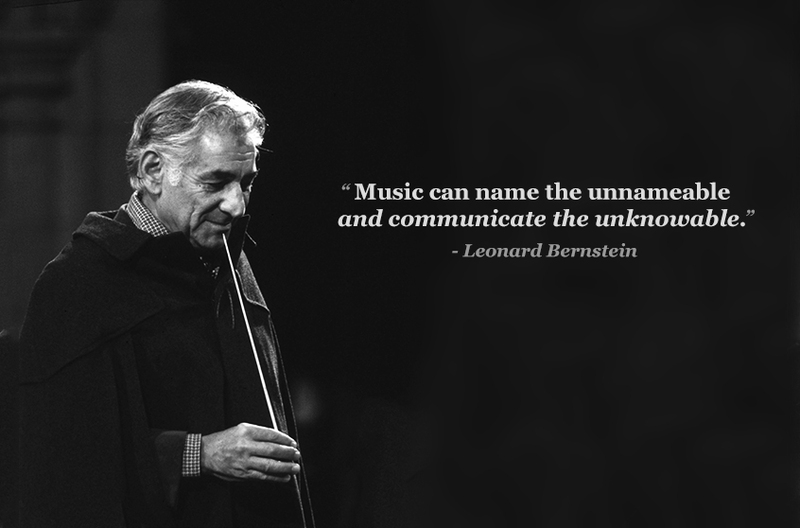 In 1954, Bernstein was the first conductor to present a series of television lectures on Classical music and this continued until his death in 1990. As a skilled pianist, he often conducted piano concertos from the keyboard and covered a range of topics ranging from jazz to conducting, and American musical comedy to Bach and opera. He also recorded fifty-three Young People’s Concerts for CBS. These programmes are considered to be the first and most influential series of music appreciation programmes to ever be produced for television. Many of his lectures were released on records, and one, Humour in Music, was awarded a Grammy award in 1961 for Best Documentary or Spoken Word Recording. You can watch one of his lectures here. We wish we had Bernstein here to celebrate our 25th birthday! 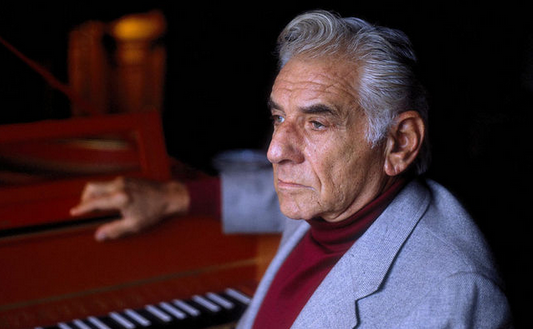 In 1986, the London Symphony Orchestra held the Bernstein Festival in London, where Bernstein conducted one concert himself which was attended by Queen Elizabeth II. 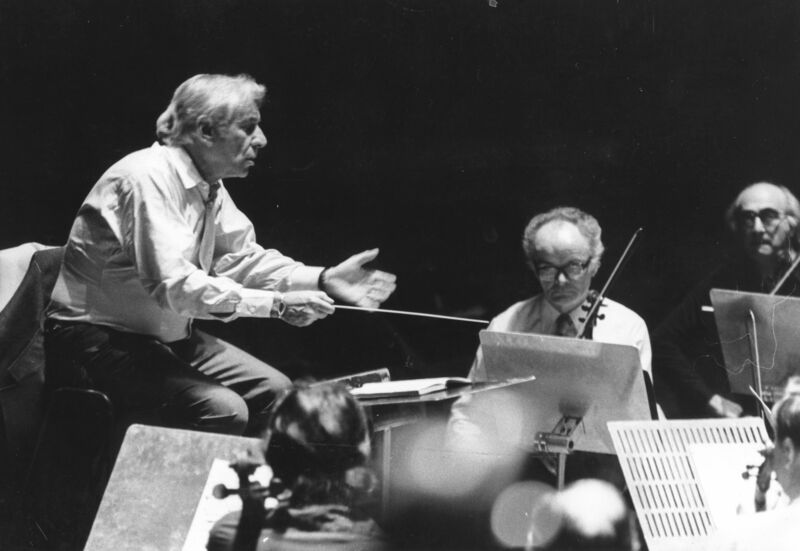 On 25th December 1989, Bernstein conducted Beethoven’s Symphony No. 9 in East Berlin to celebrate to fall on the Berlin Wall, having conducted the same work in West Berlin the day before. The concert was broadcast live in over twenty countries to an audience of 100 million people. For the occasion, Bernstein reworded the text of Friedrich Schiller’s 'Ode to Joy', changing the word Freiheit (freedom) for Freude (joy), commenting "I'm sure that Beethoven would have given us his blessing." Even though Bernstein was suffering from lung disease, in 1990 he set up a summer training school for musicians in Sapporo, Japan. Later in the same year, Bernstein received the Praemium Imperiale, an international prize awarded by the Japan Arts Association for lifetime achievement in the arts. 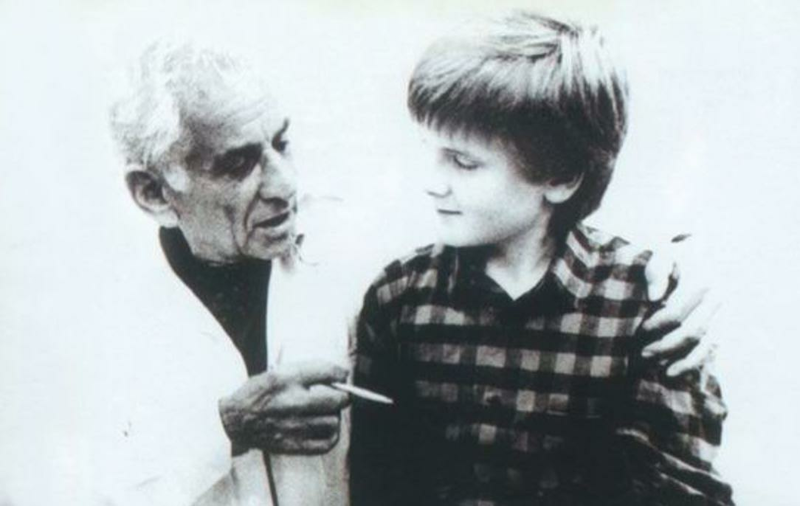 Bernstein used the $100,000 prize money to set up The Bernstein Education Through the Arts (BETA) Fund, a grant which provides an arts-based education programme. 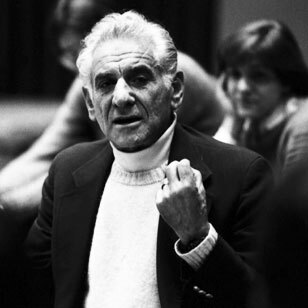 In 1992, the Leonard Bernstein Center was established resulting in the Leonard Bernstein Artful Learning Program. The Leonard Bernstein Artful Learning Program is based on Bernstein’s philosophy that the arts can strengthen learning and be incorporated into all academic subjects. During his last performance as a conductor, suffering from lung disease, he suffered a coughing fit during the third movement of Beethoven’s Symphony No. 7. 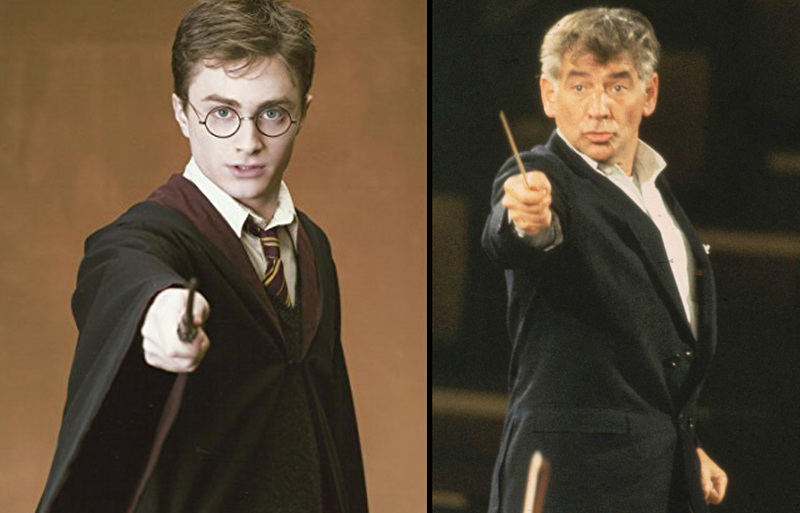 However, like a true professional, Bernstein kept conducting until the end of the work.